I recently shared my nighttime routine, and one of the most asked about products, was the Fresh Black Tea Kombucha Facial Essence. Now, I know this is a cult, skincare favourite but my trust in the Fresh Beauty brand goes way back. 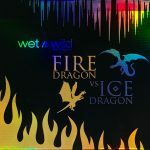 Their impressive product releases always has me on my toes about the next launch! With black tea and kombucha in its name, it has a lot to live up to. 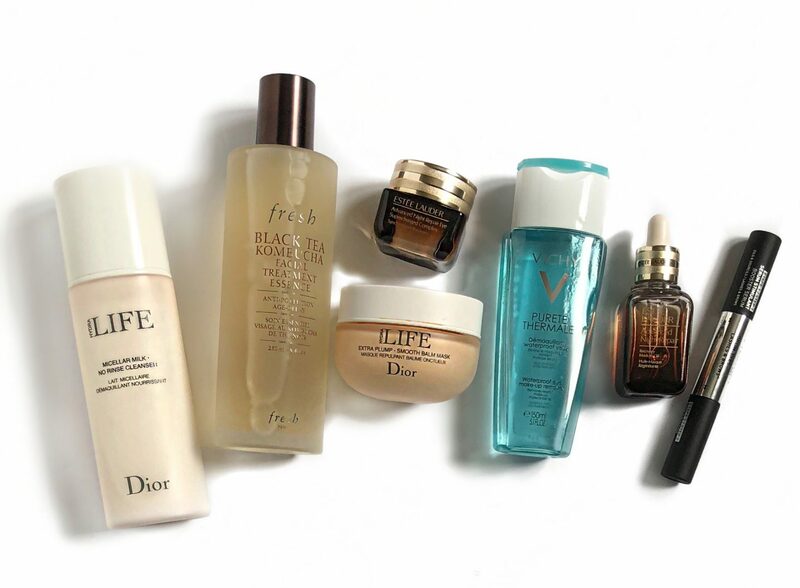 Keep reading to see for yourself on how the Facial Essence performed!When I first heard of the Fresh Black Tea Kombucha Facial Essence. I already knew of the skincare benefits, black tea provides. Such as fighting free radicals, minimizing puffiness, its soothing properties and many other benefits. However I was only vaguely versed on the skincare benefits of Kombucha. I know that Kombucha, as a drink, is consumed for its digestive and immunity benefits. In regards to its skin benefits. I learned Kombucha detoxifies, provides hydration and improves skin elasticity. 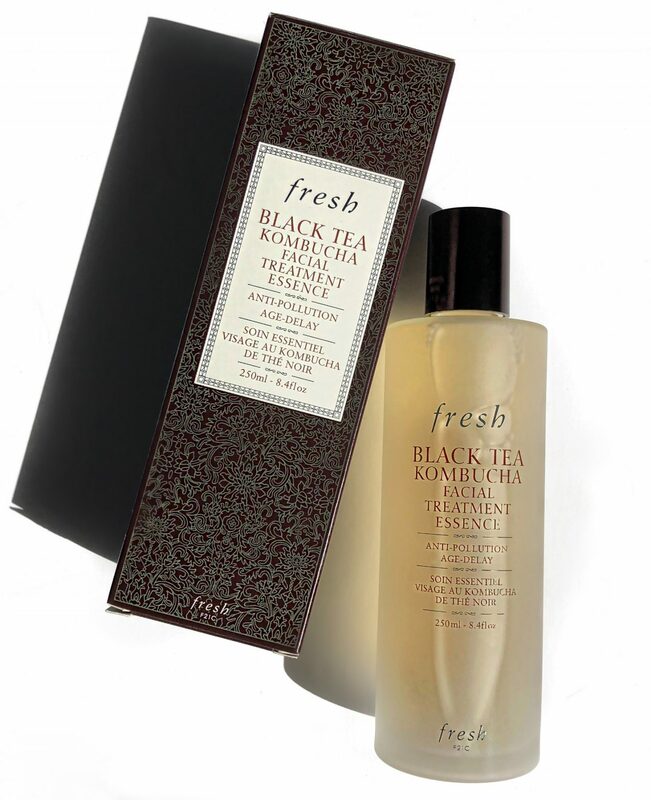 The Fresh Black Tea Kombucha Facial Essence is described as a “powerhouse treatment that provides eight proven benefits in one essential step“. It promises to provide anti-pollution protection and 24-hour hydration. The Facial Essence comes housed in a generous, frosted glass bottle. Upon reading the directions, it recommends dispensing a few drops on to the palm of your hand and patting it on to your face. The small opening makes it easy to control the amount that you dispense and reduce wastage. Aside from the two ingredients already discussed, it also contains mandarin orange to help with brightening and kigelia fruit extract for firming. It has a very subtle fragrance. No where near in similarity, to the potent scent of kombucha. Thank the lord! The consistency is only slightly thicker than that of water. 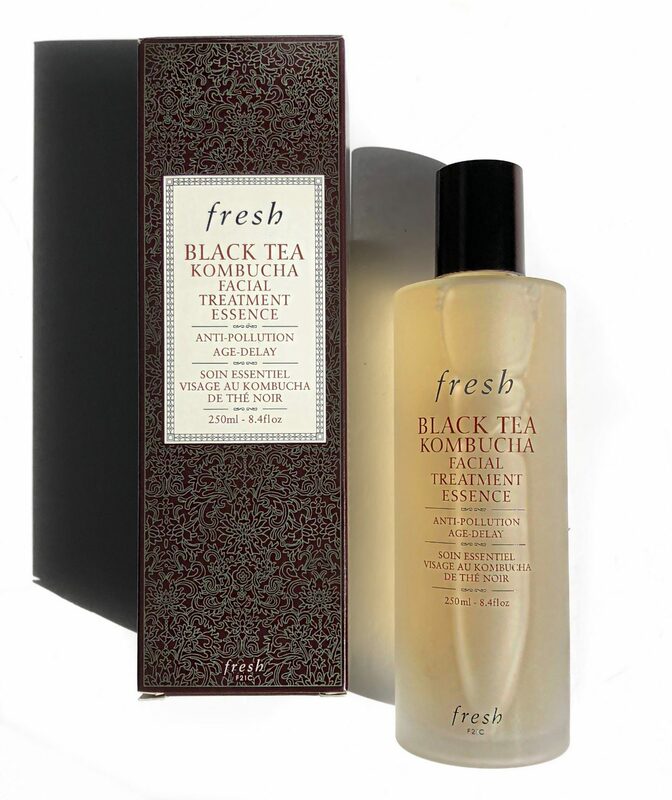 I use the Fresh Black Tea Kombucha Facial Essence, post-cleansing and in place of my toner. My skin instantly feels hydrated and supple. You’ll be pleasantly surprised, as I was, at how moisturized the skin feels after the essence, minus any tacky residual feel. I’m still in the early stages of testing out the facial essence but have noticed an improvement in the overall texture and brightness in my skin. 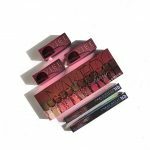 I’m eager to see how it benefits my skin in terms of clarity! I genuinely enjoy using the Fresh Black Tea Kombucha Facial Essence as a toner. As it’s refreshing to use a product that provides all the benefits without the heavy alcohol-y scent and sting, found in that of an astringent. 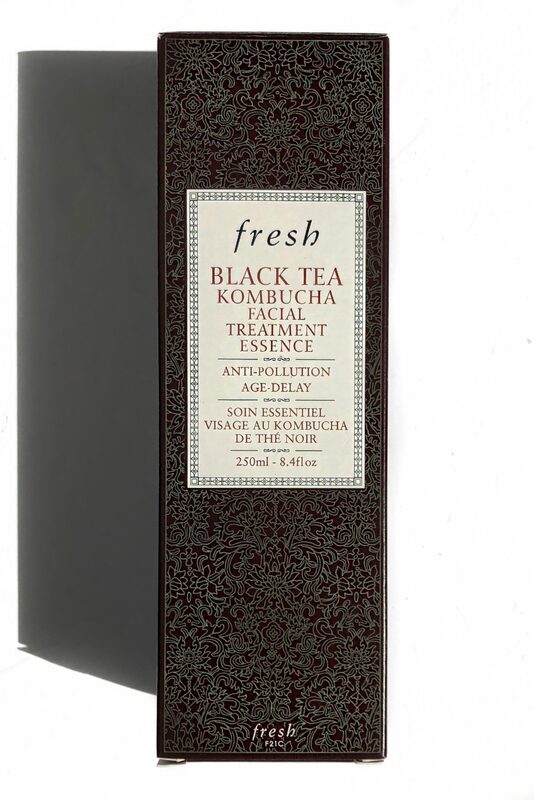 Fresh Black Tea Kombucha Facial Essence retails for $85 CAD and is available in stores and online at Sephora and Fresh.